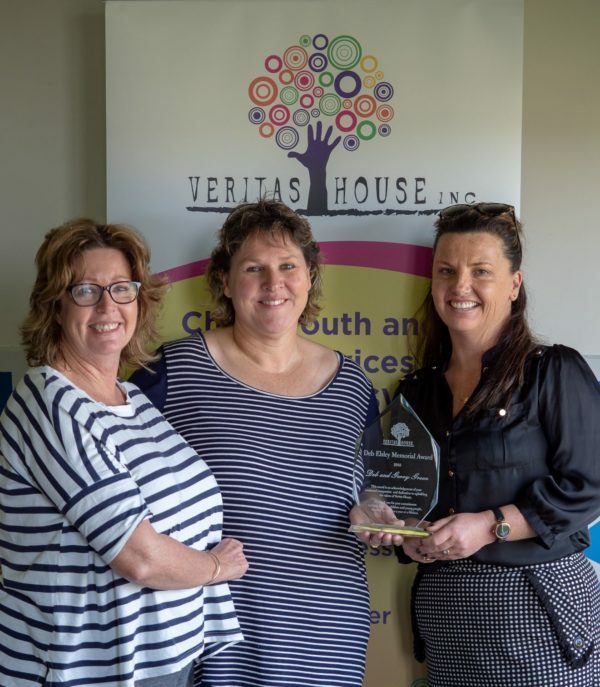 Veritas House has launched a fundraising appeal to raise $250,000 to purchase a Transitional Youth Housing property in Orange to assist young people who are exiting crisis accommodation to transition into independent living. 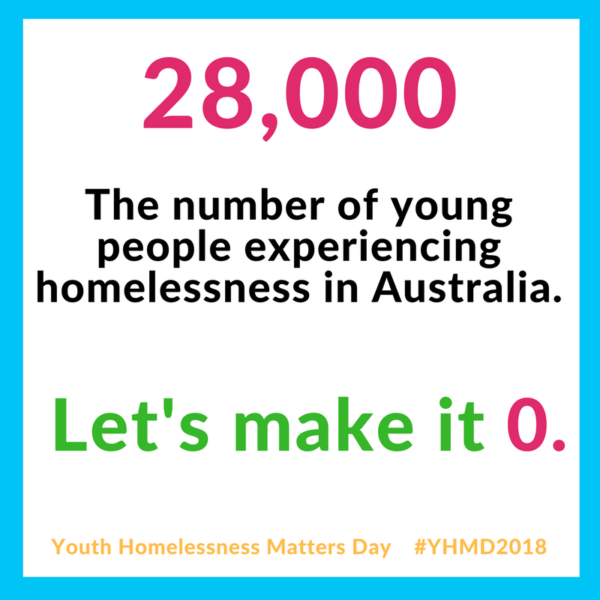 “For many young people experiencing homelessness that stay at our crisis accommodation and who cannot return safely to their homes, it can be difficult to secure a lease in the private rental market with no prior rental history, low incomes and with Orange having one of the lowest rates of rental properties available in NSW,” explained Veritas House CEO, Jody Pearce. “Purchasing a transitional youth housing property will enable Veritas to help break the cycle of homelessness and disadvantage for these deserving young people and we believe will benefit the Orange community for generations to come,” she said. Veritas owns a one-bedroom flat in Bathurst which it operates as a transitional youth housing property, leasing the property at below market rent to young people who are transitioning from homelessness to independence; and Veritas case workers support them over a 3-6 month period to obtain furnishings, secure ongoing income, learn budgeting and tenancy management skills and develop a rental history. At the end of their lease, Veritas provides a reference and assists the young person to secure long-term private rental accommodation through advocacy and support. 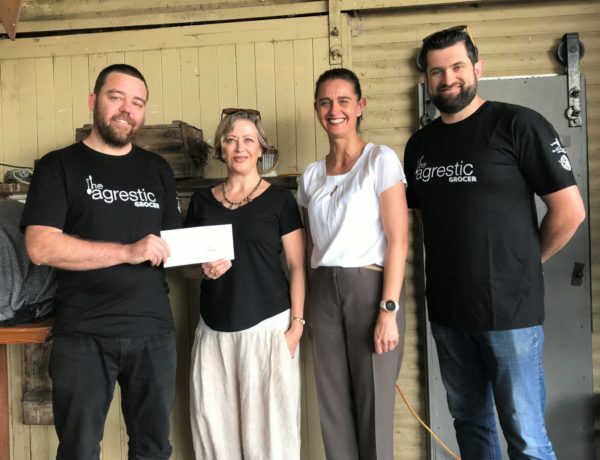 Veritas has launched its fundraising appeal with a generous donation of $9,000 from The Agrestic Grocer who raised the funds at their ‘Mixed Tape’ event held in December 2018. 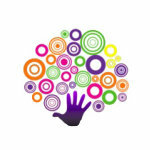 Support has also been received from local business Macquarie Medi Spa, and from the McCormack Barber Community Chest. 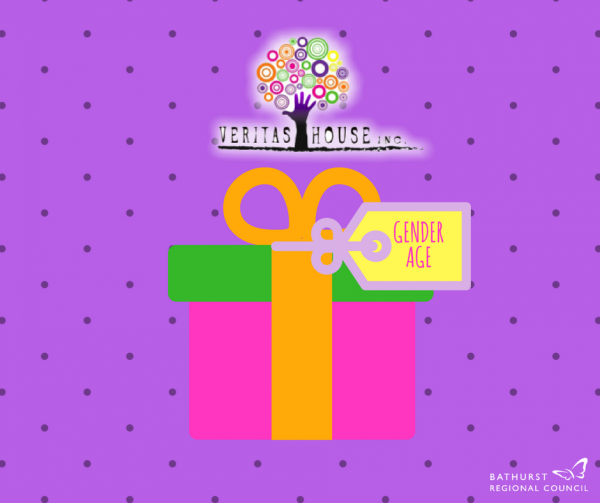 Tax deductible donations can be made towards the Veritas Orange Transitional Housing Appeal through PayPal on the Veritas website donation page. 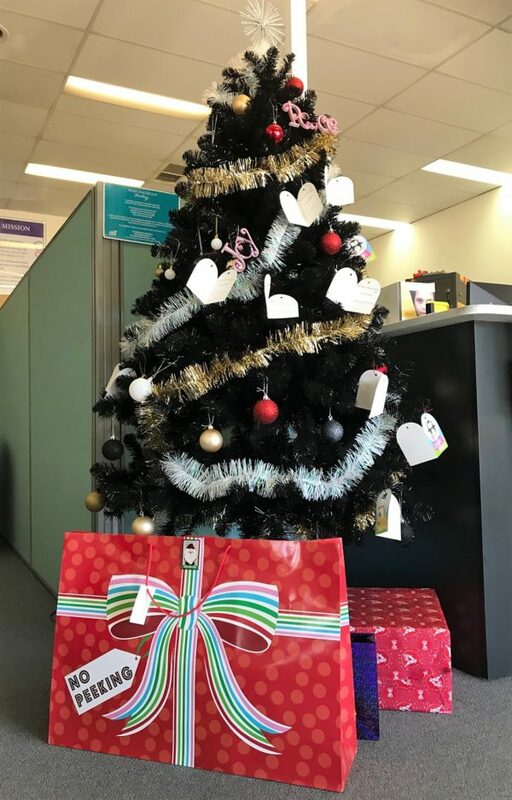 Alternatively, businesses who would like to donate goods or services towards a raffle, or who would be interested in hosting a fundraising event to support the Appeal, can contact Narelle or Danielle on (02) 6332 3882 or email Narelle.Stocks@veritashouse.org.au. Veritas House has received $1,500 from the Findex Community Fund, the charitable organisation of Crowe Horwath Bathurst’s parent company, Findex. Veritas has earmarked the $1,500 donation, combined with additional support received from businesses and the community, to establish a Veritas House Education and Employment Fund. Veritas will invest the funds, with the income earned annually used to support young people in the local region to pursue their vocational ambitions. 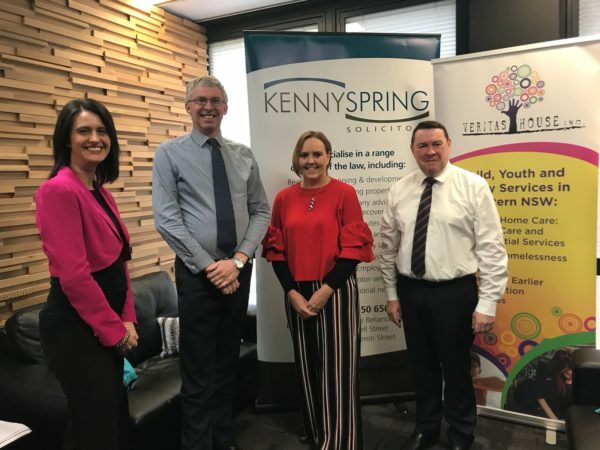 “Ensuring that young people have the resources to start school or an apprenticeship can be a financially challenging time for any young person, but this is particularly difficult for young people who are experiencing homelessness or have transitioned into independent living,” said Veritas House CEO, Jody Pearce. “Many of the young people we work with are overcoming some major obstacles and at the same time trying to continue their education or enter the workforce. These funds will help them purchase a laptop, textbooks or work boots for an apprenticeship and will hopefully ensure that costs such as these are not a barrier to them continuing their educational and employment aspirations,” she said. With a goal to create equal access to opportunity for people isolated by location or circumstance, the Findex Community Fund focuses on funding programs which are regionally relevant, nationally impactful and globally scalable across Health, Education and Entrepreneurship. Findex, owner of Crowe Horwath in Australia and New Zealand, is Australia’s largest privately-owned financial advisory firm, with more than 110 offices across the network. The Newcastle Permanent Charitable Foundation has announced a $50,000 grant to Veritas House to renovate a one-bedroom Transitional Youth Housing flat in Bathurst which supports young people transitioning from homelessness to independent living. The grant is the biggest single grant, outside of government funding, that Veritas has ever received, and according to Veritas House CEO, Jody Pearce will make a significant difference to the lives of local young people for years to come. 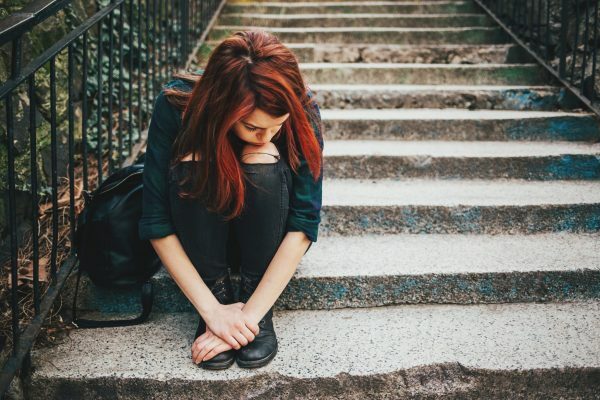 “For many young people experiencing homelessness that stay at the youth refuge and who cannot return safely to their homes, it can be difficult to secure a lease in the private rental market with no prior rental history and limited finances. Veritas owns a one-bedroom flat which we operate as a transitional youth housing property, leasing the property at below market rent to young people who are transitioning from homelessness to independence; and our case workers support them over a 3-6 month period to obtain furnishings, secure ongoing income, learn budgeting and tenancy management skills and develop a rental history. At the end of their lease we provide a reference and advocate and support them to secure long-term private rental accommodation,” explained Jody. 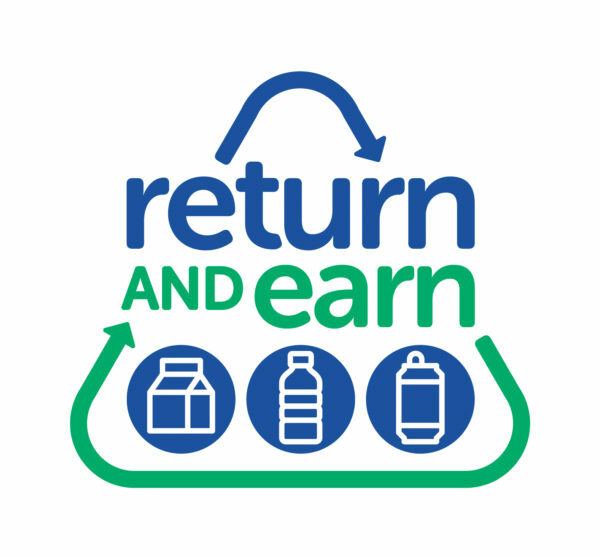 “Unfortunately, the rent generated does not always cover costs and, as a result, we have no funds to undertake long-overdue improvements, including replacing the kitchen and bathroom, painting and new carpet. The grant from Newcastle Permanent Charitable Foundation will allow us to undertake these works and ensure young people can take pride in and maintain the property well into the future,” she said. The grant was part of more than $230,000 in funding announced last week by Newcastle Permanent Charitable Foundation for community projects, initiatives and programs in the Central West region. 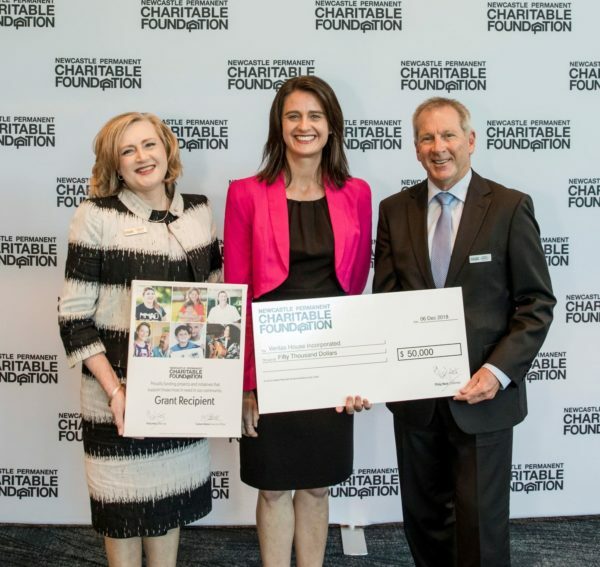 “The Charitable Foundation provides financial support to enable the critical work of community organisations that have initiatives and projects which may fall outside other funding avenues, but are still exceptionally important as they will improve the lives of marginalised members of our regional communities,” said Charitable Foundation Chair, Phil Neat. The renovations are set to commence at the Veritas Transitional Youth Housing property in January and it is hoped will be completed in time for a new tenant to move into the revamped flat by the end of February. The Newcastle Permanent Charitable Foundation distributes more than $1.5 million in grants each year to facilitate charitable projects that address disadvantage in local communities throughout the Hunter, Central West, Central Coast, New England, Mid North Coast and Northern Rivers regions of NSW. Since its establishment in 2003, the Foundation has provided more than $19.1 million to 448 community initiatives.